Tanya Spoon has lived in Bremerton since junior high school. She started her medical training in the Navy as a corpsman. She became an RN in 1996 after attending Seattle University and worked for many years in the community. She received her masters in Nursing from University of phoenix, then her ARNP (Nurse Practitioner) from Seattle University in 2006. 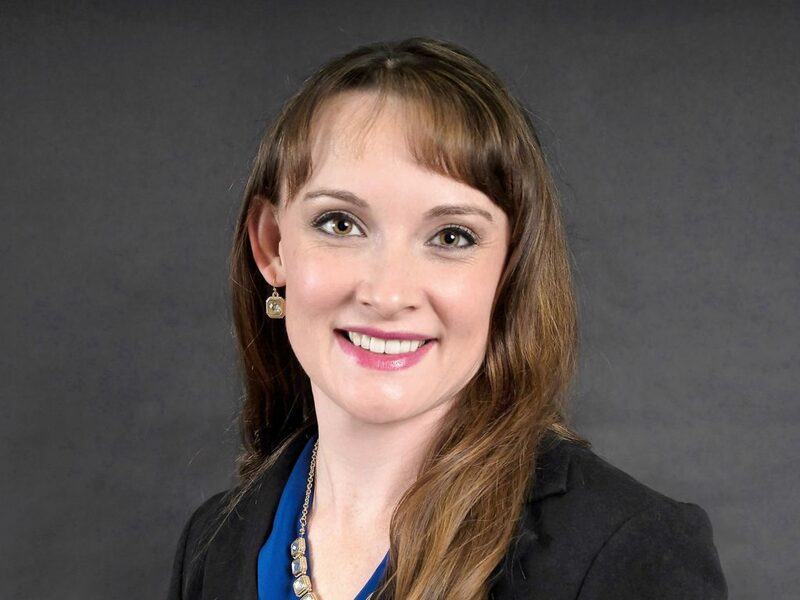 She started working as a Nurse practitioner at that time in Family Practice and then received her Doctorate in 2011 from the University of Alabama. She loves working with families locally and volunteering overseas with Children of the Nations in Africa. She has been married for over 25 years and has two grown children. She loves gardening, and cooking. She lives in Manette and loves being part of this community. At the Manette Clinic she is the owner/operator. If you are a provider interested in our concept. Contact Tanya through our email. Alisa Blitz-Seibert grew up in Maryland and graduated medical school from the Uniformed University of Health Sciences in 1992. She served 13 years in the US Navy as general practitioner, flight surgeon and ultimately as family physician. She fell in love with Kitsap and its people when she came to train in the Family Medicine Residency at Naval Hospital Bremerton in 2001. After the Navy, she returned to Silverdale and worked at Group Health for 10 years. Married 28 years, she has two grown children, and is the proud mother of a hospital corpsman. She is an avid outdoorswoman and her sports include backpacking, skiing, mountain biking and climbing. She also enjoys yoga and swimming. She is thrilled to start her own practice in the lovely Manette Clinic and to work with Tanya Spoon and her people. She provides care for men, women and children of all ages. She likes helping people learn about and adopt healthy lifestyles and empowering them to manage their medical issues. At The Manette Clinic, she is a full-time provider. Deborah Tillman grew up in Ellensburg, WA, discovering a love for both life-long learning at Central Washington University and being an active part of her community. For many years she enjoyed being a land use planner for her home county. Upon moving to the Olympic Peninsula 20 years ago, she pursued her dream of being in the medical field as a career firefighter-paramedic and emergency medical services instructor. She then went on to earn her Master of Nursing Adult-Gerontology Nurse Practitioner degree at Seattle University. (Next Paragrah) She has found great satisfaction in supporting rural fire districts as a volunteer and elected official. Along with providing care in the clinic setting, her goals include continued support for rural fire districts and finding ways to provide medical care to rural communities. She enjoys hiking and exploring the Olympic Mountains along with her husband. Trips to visit family spread across the country are among her favorite activities. At the Manette Clinic, Deborah is a part-time provider for the clinic and community facilities. Kristen Childress has lived in Kitsap County for nearly 20 years. Prior to moving to the area, she obtained her RN degree in Oregon. She subsequently earned her Master’s degree in Nursing and her Adult/Older Adult Nurse Practitioner degree from the University of Washington. After working for several years, she returned to the University and obtained her Doctorate and a post-masters certificate in Family Practice. 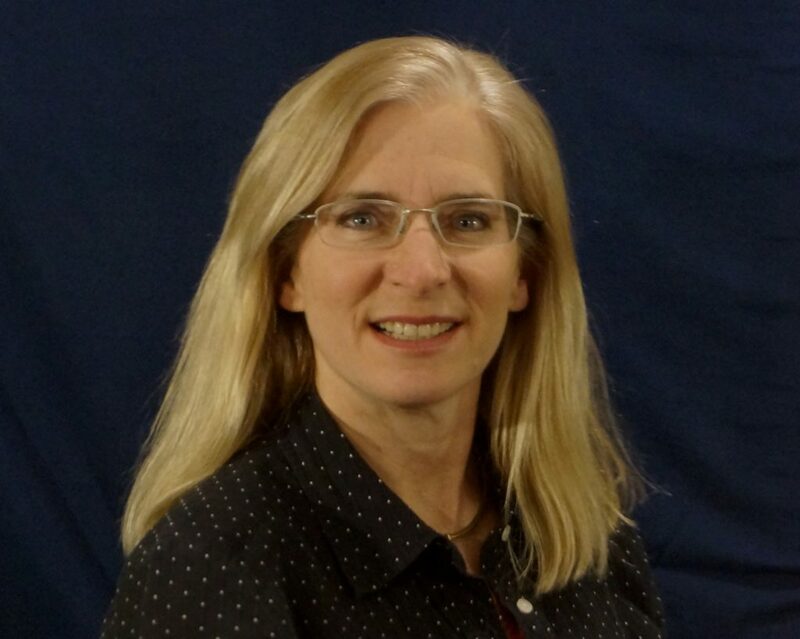 She holds specialty certification as an Advanced Practice Certified Wound Care Nurse. Her areas of practice have included Urgent Care, Internal Medicine and Geriatric care, and Wound Care. Besides her clinical work, Kristen is an Associate Clinical Professor at the University of Washington, and is constantly planning her next trip to volunteer in other countries. She loves cooking, learning about new things, traveling, and being outdoors in any capacity. At The Manette Clinic, Kristen is a community facility provider. Teri Scott is a Bremerton Native. Following a tour with the United States Air Force as a diesel mechanic, she headed off to nursing school in Texas, becoming a RN in 1995. 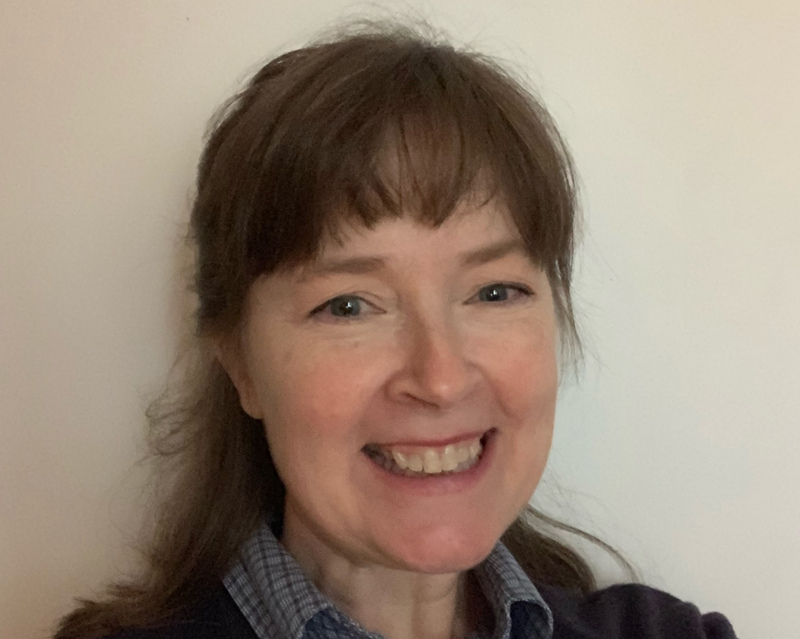 After 10 years as an ICU and home health/hospice nurse she returned to advance her education, and in 2005 she earned her Master’s Degree as a Family Nurse Practitioner at Seattle Pacific University. 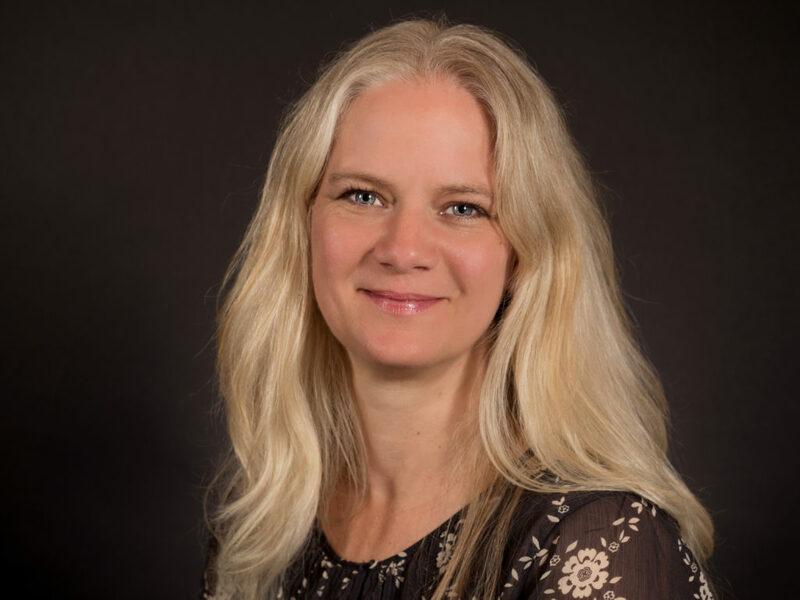 She holds specialty endorsement as an advanced practice certified wound care nurse and has a particular passion for palliative care and support of patients and families as they face complex end of life challenges. Clinical experience also includes cardiology, vascular surgery and Geriatrics. 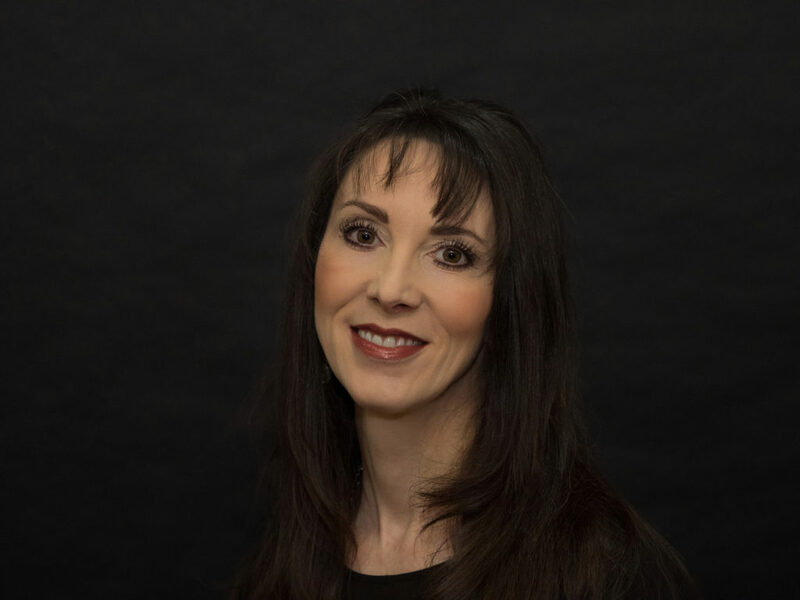 In addition to her clinical work, Teri is an associate clinical professor at the Marshall B. Ketchum University School for Physician Assistant Studies, and is the owner of her own medical aesthetics practice Rediscoverd U. She enjoys laughing with her family, considers herself a bit of a foodie, and working on her wanderlist (travel is a love of hers). At The Manette Clinic, Teri is a community facility provider.